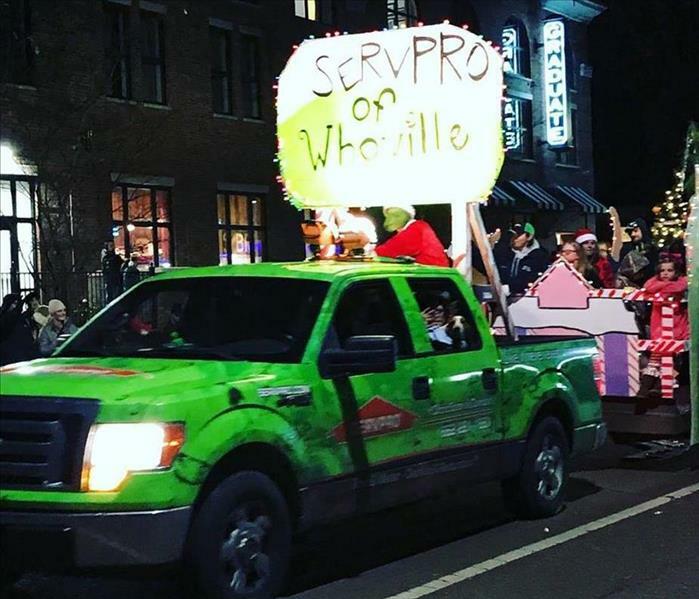 SERVPRO of Oxford/Batesville/Clarksdale takes great pride in being a part of the Oxford/Batesville/Clarksdale community. We want to do our part to ensure the Oxford/Batesville/Clarksdale community thrives by helping those less fortunate, keeping the area safe and making our community the best it can be. Our Marketing Team will have our SERVPRO tent set up to provide water and snacks to all the runners who participate in the Double Decker Spring Run! Come by and see us!